GTA vice city and nagpur aren't far! 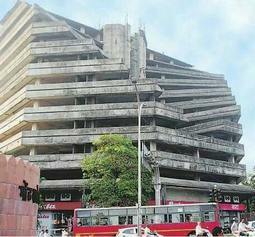 Abondoned Project ; Nagpur city. It's an hold project by N Kumar. It was supposed to be a rotating top tower with restaurant. As it is situated exactly opposite to Vidhan Bhavan, so it was a major security concern. Hence the project could not pick up. Another beautiful click from the most famous lake's of nagpur- Gandhi Sagar Lake is the 2nd most famous lake after 1st rank by futala, and thus leaving Shukravari lake at 3rd position. 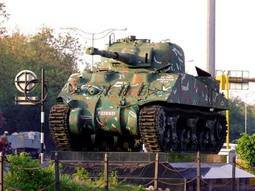 Tank Model- Ajni Square, Nagpur. Ebony thats a Sherman? witch country is that in honor of? The ancient and historic phrase “HORN OK PLEASE” written on the rear side of almost all trucks, autos and other commercial vehicles across the country would be History in Maharashtra as the State Government has banned such display to curb noise pollution. Offenders would be fined Rs 500/- and there is also provision of cancelling the permits and non-issuance of fitness certificate. yes people i have nothing to do now. so much randomness at blackspears, why not add some more?.. 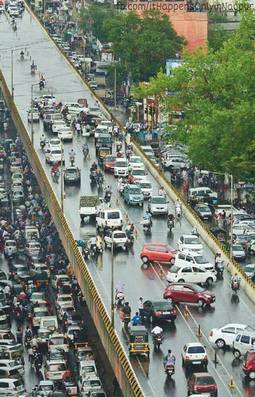 it happens only in nagpur! 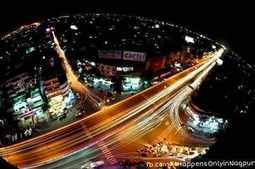 featuring some of the best clicks of my dearest city Nagpur! 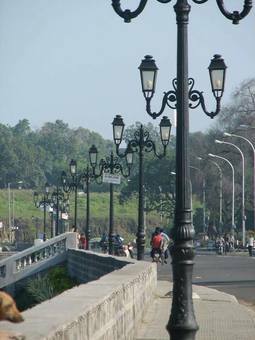 this is a picture from nagpur's famous futala lake. There are gonna be more in this album- so watch out!